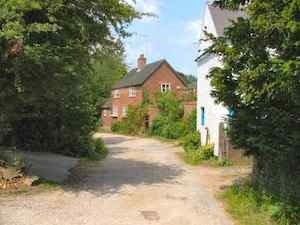 A52 Executive Cars and Derby Chauffeurs offer a premium Airport Transfer Service to the residents of the Derbyshire village of Allestree. We offer competitively priced airport taxis and cruise terminal transfers to East Midlands Airport, Birmingham Airport, Heathrow Airport, Manchester Airport, Southampton, Dover or Bristol Docks or further afield. 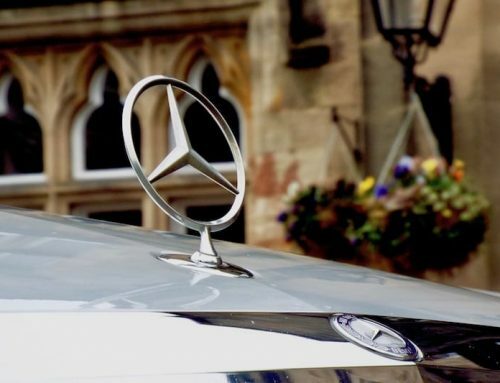 Why take a taxi to the airport when you can book A52 Executive Cars to whisk you away in one of their chauffeur driven Mercedes for the same price ? Not only will you start your journey from Allestree to the airport in style our chauffeurs are all experienced in airport transfers and road management utilising the latest in technology to ensure that you arrive at the airport in plenty of time. On your return we will monitor your flight and be waiting in arrivals to transport you back to the Derby suberb of Allestree leaving you with a perfect end to a perfect holiday or business trip. 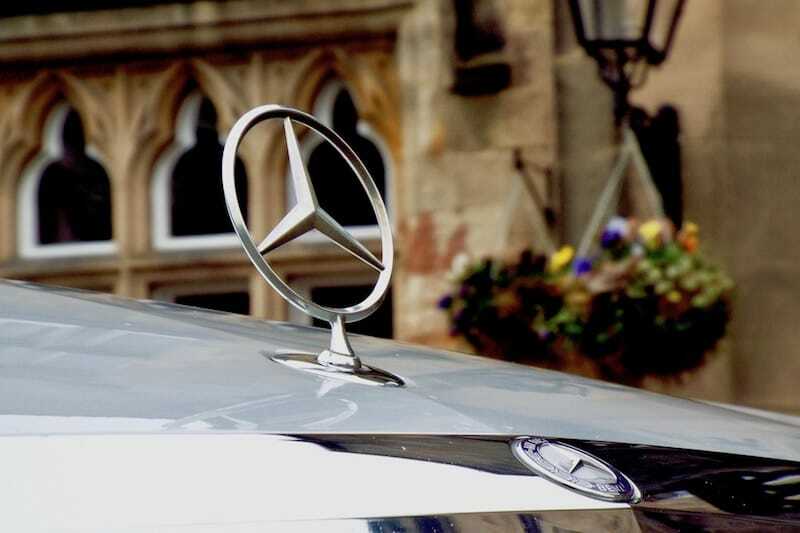 Our immaculately presented Mercedes S class chauffeur car carries complimentary water and daily papers and is wi-fi enabled to ensure that your Allestree airport transfer is taken in the most relaxing manner. To compliment our S Class we can also provide executive Mercedes E Class cars and V Class MPV’s and minibuses. Our drivers will always be presented in Suit, shirt and tie and will carry your suitcases and offer any help you require to make the journey to the airport is as comfortable as possible. as well as offering airport transfers A52 Executive Cars offer a pre booked point to point or “as directed” Mercedes S Class chauffeur service. So if you are heading to the theatre, a special event or occasion or for a night out at a local restaurant, leave the car at home, give us a call and arrive in style. Founded in 2009, A52 Executive Cars is experienced in airport transfers to all mainland UK airports. Being located centrally in the UK gives us the ideal platform to provide a quick and reliable response to all the major transport terminals in the country. The service is available 24 hours a day, 7 days a week for short individual journeys or nationwide transfers. 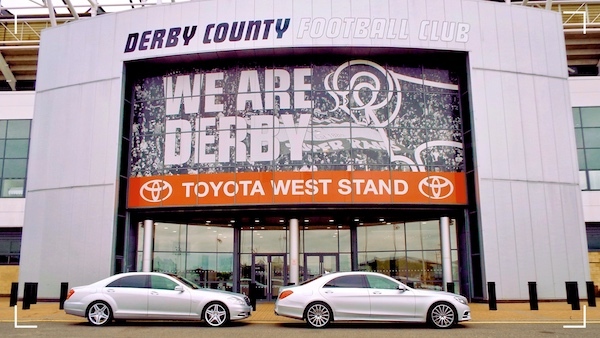 A52 Executive Cars are able to provide anything from a Chauffeur Driven Mercedes S Class or E Class to an 8 seater minibus and all the executive fleet have air conditioning, leather interior, rear 12v power points (for phones / laptop computers etc). Vehicles are valeted regularly and are licensed for chauffeur hire meaning external markings, advertising etc are kept to the minimum that is permitted by the licensing authorities. 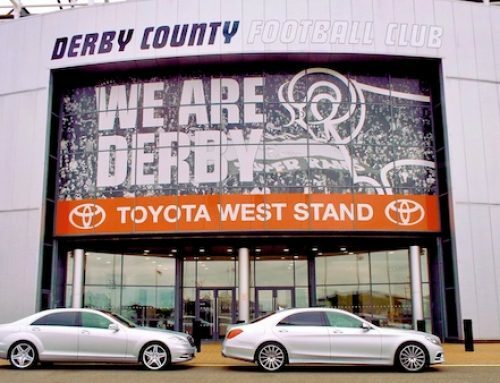 A52 Cars promises to exceed every expectation of your normal Allestree airport transfer company by offering an executive chauffeur driven Mercedes service to clients throughout the local Allestree and Derby area.